As I first wrote about last week, the sign-up bonus on the Citi Premier℠ Card is changing this Thursday, January 28, 2016. Right now the sign-up bonus is a very generous 50,000 bonus ThankYou Points after spending $4,000 in purchases within three months of account opening. The card has a $95 annual fee, which is waived for the first year. We don’t actually know what the offer will change to, other than that it will change. These changes could include a change in the number of points, the minimum spend, etc. I’m generally inclined to think the offer is going down or minimum spend is going up, though I could be wrong. Do keep in mind that historically Citi will often match the better publicly available sign-up bonus if it changes within a short period of time. There’s no guarantee they’ll do it again, but personally I’d take the sure bet of 50,000 points over gambling and waiting until the end of the week. 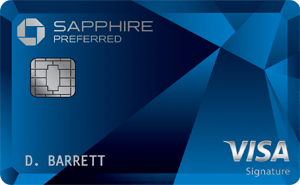 That’s a huge return, and better than the Chase Sapphire Preferred® Card, in my opinion. Earning triple points on gas and virtually all travel purchases is huge, in my opinion. If you don’t yet have the Citi Premier℠ Card, I’d highly recommend signing up for it before the sign-up bonus changes on Thursday. Also keep in mind the bonus will likely be changed at some point during the day on Thursday, and not at midnight, so you’ll want to apply by tomorrow to be on the safe side. 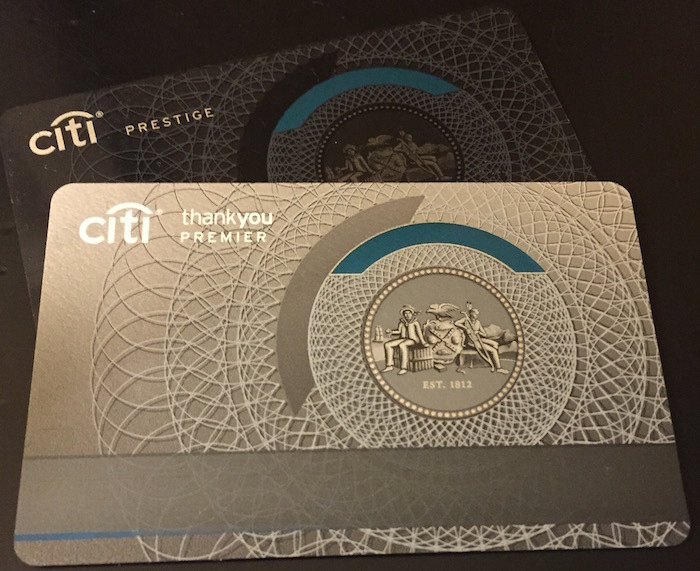 Will you be applying for the Citi Premier℠ Card before the sign-up bonus changes? What changes do you think will be made to the card’s sign-up bonus? 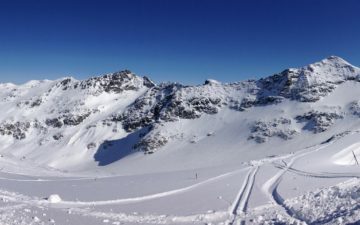 What Travel Insurance Does The Citi Prestige Card Offer? Thanks for your reminder from a week or so ago. I applied for it the other day for both my husband and me, and I already got the Citi Presige last year on a targeted 100K bonus, so we should soon have close to 250K TY points to use. I have a targeted offer in the mail (with an RSVP code) for this that is valid till Mar 31 – if I wait till then, I should still be eligible for the 50k bonus, right? I just got approved for the Amex PRG (50k) yesterday, so didn’t want to rush and get this immediately due to the hard pull. Probably a dumb question: could the Singapore Airlines miles I could accrue via the 50k bonus be combined with existing miles in my United mileage plus account and used towards a single Singapore or United flight? That is, if the Singapore airlines miles would be insufficient for a business class flight to Singapore, could i “top up” with mileage plus miles in order to reach the necessary total? @ Stuart Crawford — While the two airlines partner, all miles for a single award have to come from a single program. Still, you can transfer points from Amex Membership Rewards, Citi ThankYou, Chase Ultimate Rewards, and Starwood Preferred Guest to Singapore, so there are LOTS of ways to earn miles with them. The citi ty Premier,which is this card’s airline partners? @Thomas kishazi: The airline partners are google. 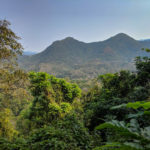 @ Marty Dee — Interesting, do you have a link? Don’t see it on Citi’s site yet. So as long as you sign up by tomorrow, you’re good? Or do you actually have to spend $3000 on the card by tomorrow? My mom also got targeted with a mail offer like the one Nash D mentioned. I don’t know how long it’s valid for but if it is good until after Jan. 28th she could still apply and get the bonus? Hi Lucky, had a question and was wondering if you had any info on this. There was a bit of chatter on FT about how a few people who applied for the Premier, after calling in to reconsideration, were told by CSR and supervisors that if they previously got the bonus for the Prestige, they are ineligible for the 50k TYP bonus on the Premier. Pointed to language saying, “Bonus ThankYou Points can be earned by new Citi ThankYou® cardmembers approved through this offer”, and that if you have a Prestige, you are not a new Citi ThankYou cardmember. I personally think that’s silly and the CSR didn’t know what he/she was talking about, but wanted to see if you could debunk this personally. Citi not giving a bonus for Premier because you have the Prestige would be like Chase not giving the bonus for Freedom because you had a CSP, and we all know that doesn’t happen.